TRI-BUILT® Data Sheets are available to help support your selling and installing efforts. Download Data Sheets as needed to help you earn the business and successfully apply Roof X Tender® products for each system specification. 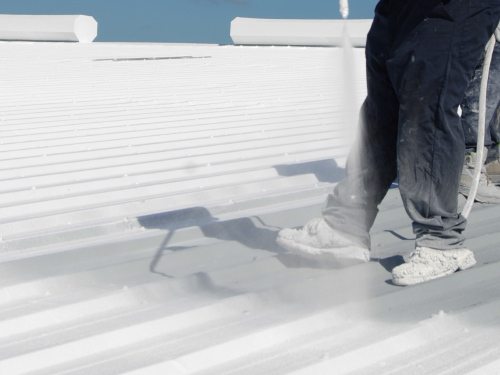 Roof X Tender® is a program designed to educate and teach contractors about the maintenance and restoration market.